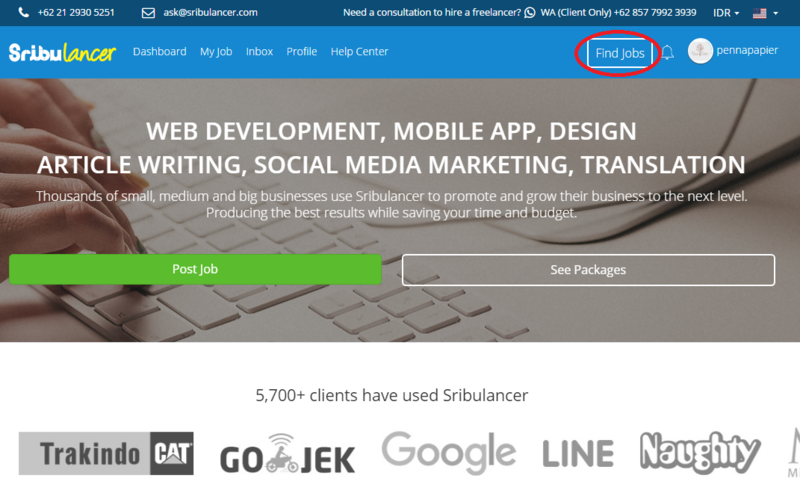 How can I get a job at Sribulancer? 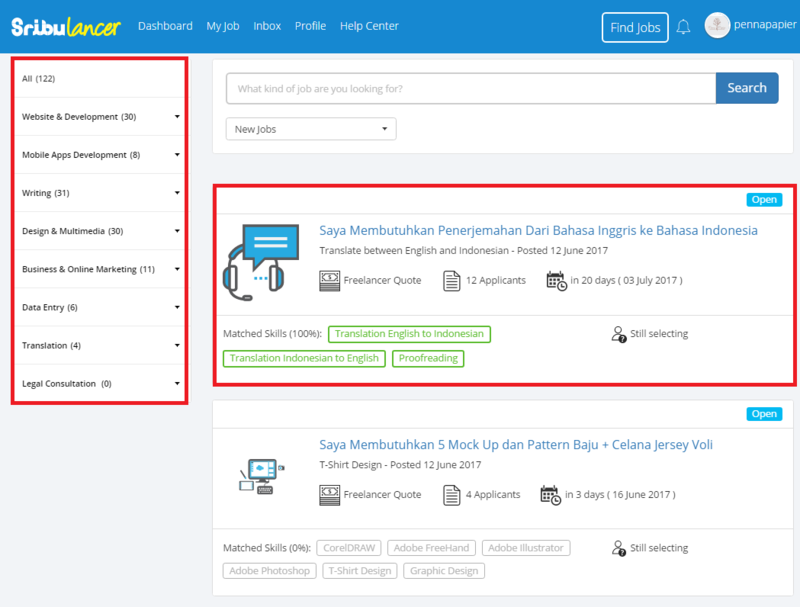 Choose Your Skills and Service Categories. Set your Sribulancer Status to "Available"
Click the "Find Jobs" button to see a list of available jobs.You can then search based on your skills and expertise to apply. 2. Receive Job Vacancy Notifications from Sribulancer. You will also get job vacancy notiications sent to your email address. Use this information to start applying for jobs at Sribulancer. A Private Job is a job offered by client to a selected freelancer. If you have any questions, you can contact us at: +6221 3110 6996 or email to ask@sribulancer.com.